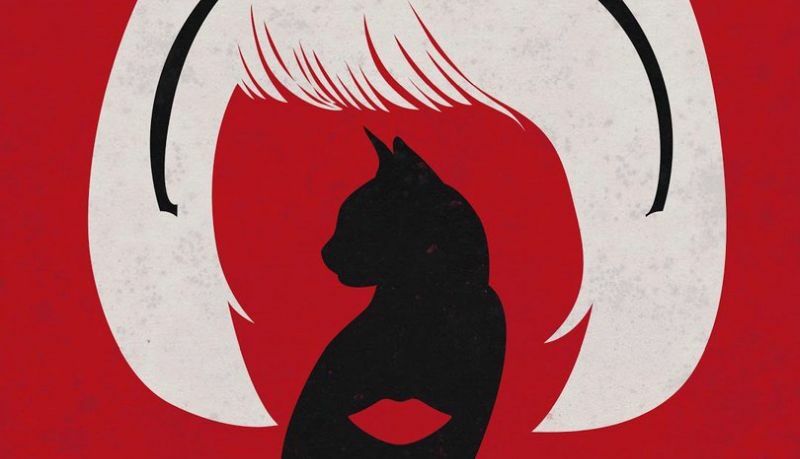 The first teaser poster for Netflix’s Chilling Adventures of Sabrina series has made its way online from Archie Comics. Though there is still no premiere date set for the series, you can check out the full poster in the gallery below and look for more from the series to come during San Diego Comic-Con! 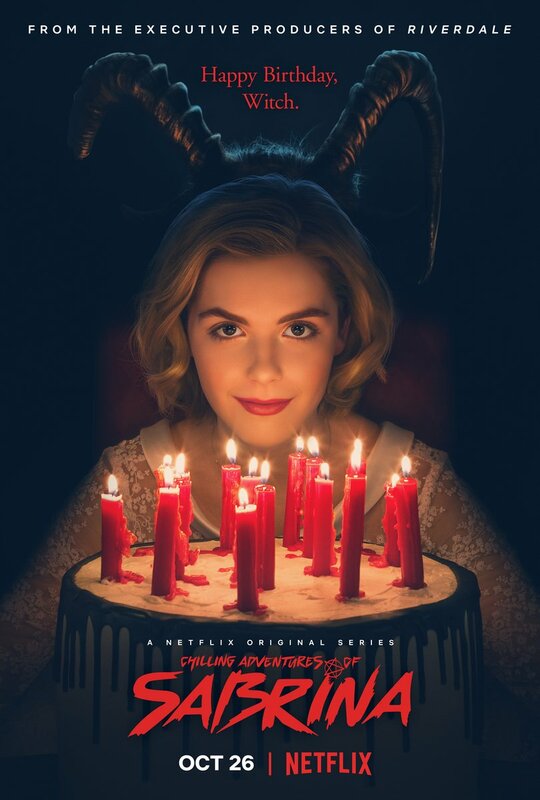 Kiernan Shipka stars as Sabrina in the new series and is joined by Lucy Davis, Miranda Otto, Chance Perdomo, Michelle Gomez, Jaz Sinclair, Richard Coyle, Ross Lynch, and Bronson Pinchot in the cast. Now that the two shows are on different networks, It remains to be seen if there will be any formal association between Riverdale and Chilling Adventures of Sabrina. The comic book series features brief appearances by Archie characters like Betty and Veronica, but it is primarily a self-contained narrative. Aguirre-Sacasa is writing the adaptation (the comic book basis for which he also wrote) and will executive produce. Lee Toland Krieger will direct and executive produce with Aguirre-Sacasa, Greg Berlanti, Sarah Schechter, and Jon Goldwater. Although there is no premiere date yet for the series, the series has already been given a two season order at Netflix.